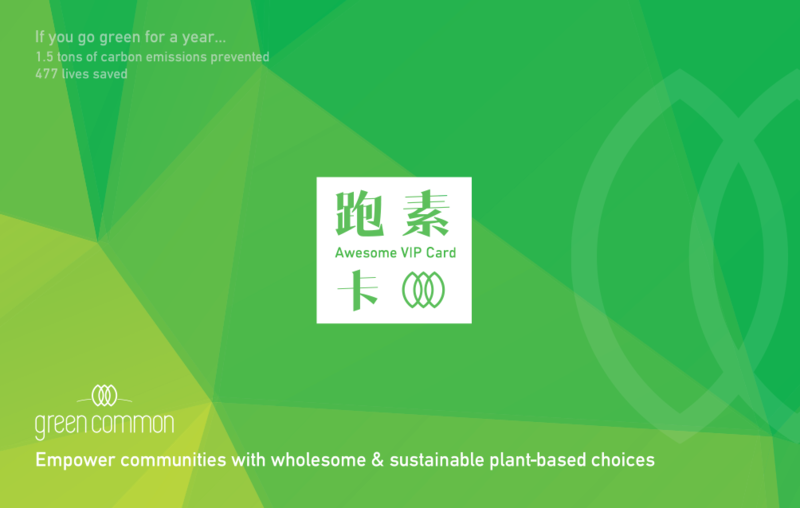 The Brazilian company, Quinua Real, is the leader of the Royal Quinoa organic sector in the Latin American countries. 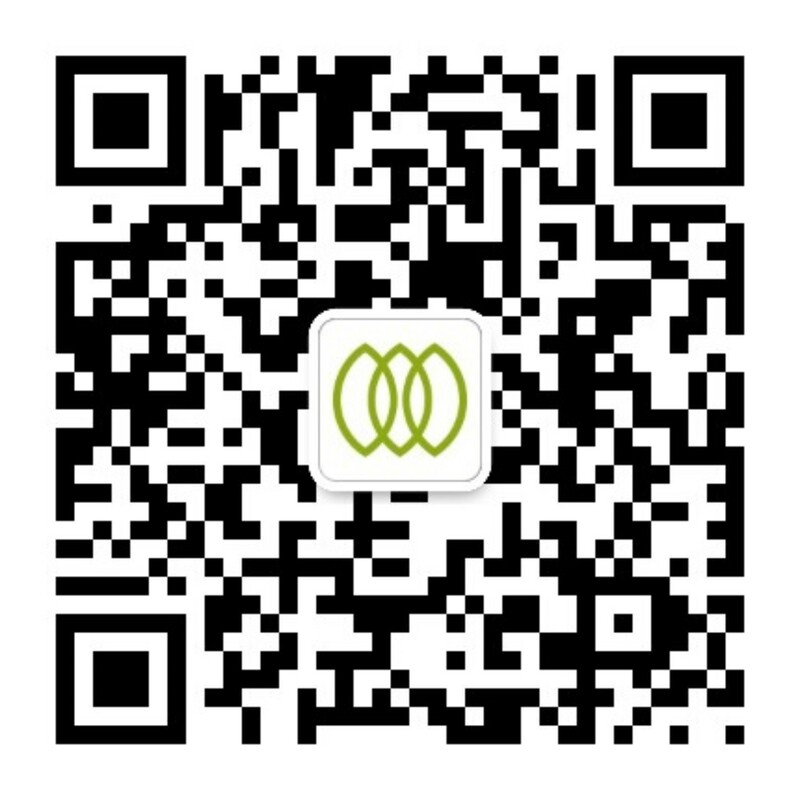 It imports and sells products made of Royal Quinoa and to make Royal Quinoa properties and benefits known throughout the world. 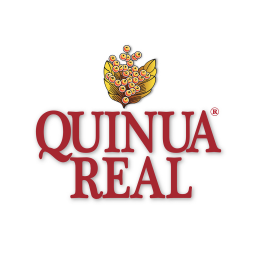 All products of Quinua Real are made with organic Royal Quinoa, a variety found only in special areas in Bolivia. They are also certified gluten free and vegan.